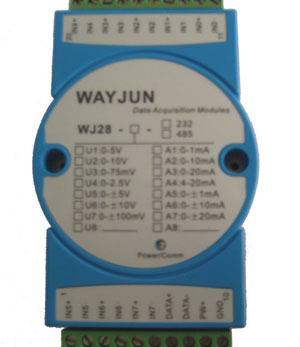 WAYJUN HNDW2-5W series are a thin, wide input, isolated DC-DC converters. Input Range:4.5-9.0,9-18V,18-36V, 36-72VDC. There are single output and dual output. High regulation accuracy, high efficiency, high reliability, low ripple and noise make it suitable for sub-distribution board power supply system. They are widely used in industrial computer, automatic control, measuring instruments, and a variety of other anti-jamming power occasions. Note: there are four different dimension and footprint (A/B/C type),when you order, please specified. Example: your choose HNDW4-24S05,and you need A Type, so your part No. is HNDW4-24S05-A.